The disentanglement of Britain from Europe may represent a challenge for CySEC regulated firms. Prior to Britons voting overwhelmingly in favour of a Brexit, the political elite understood the importance of a single market. With Britain firmly entrenched in the European Union, a blanket policy vis-a-vis regulation and licensing of companies by various European regulatory authorities could apply to all member countries. Opponents of EU regulation cite the diminished authority that the UK has over its own legal playing field. It is an interesting paradox that the UK now finds itself in given that it is now increasingly difficult for Britain to influence EU policy, laws and regulations now that it is no longer part of the EU. In fact, regulation costs substantially more when it is borne by a single country as opposed to a collective effort such as is the case with the EU. The single market wields enormous clout on a global basis as it operates as an economy of scale. With Britain extricating itself from the EU, it gains more sovereignty, yet it adds more complexity and cost to the equation. In fact, the OECD has already labelled the United Kingdom as one of the least regulated product markets in the world. In terms of complexity of obtaining permission, the UK ranks higher than other nations in Europe and this will not be changed by a Brexit. All of this is important when we hypothesise about the impact of a Brexit on Binary Options trading companies, many of which are regulated in Cyprus by the Cyprus Securities Exchange Commission (CySEC). In order to offer financial services in the United Kingdom, companies should be registered and authorised by the FCA. With the exception of a few exempt firms, all financial entities need to apply for registration by the FCA. The Financial Conduct Authority (FCA) offers authorisation for electronic money institutions, mutual societies, consumer credit firms, payment services institutions and others. The authorisation process for solo-regulated firms requires that financial companies complete a 4-step process as outlined in the following link. The FCA defines what it regards as regulated activities, and authorisation application fees are provided for all manner of financial applications. For financial companies, full compliance with the FCA is an intensive and all-encompassing activity with full reporting obligations. Recall that until a few years ago, the majority of binary options brokers were operating without institutional control regulation. This led to widespread malfeasance in the industry, scams and fraudulent brokerages. The lack of control by way of regulation is a major problem in unregulated markets. Presently, binary options brokers that are regulated in Europe by CySEC and others will be facing a series of legal obstacles within the next two years as the UK extricates itself from EU regulation. However, it should be borne in mind that the process of disentanglement is a long and arduous one and it will present as a legal nightmare of unprecedented proportions. Many UK traders are presently able to enjoy a full range of financial services from binary options brokers regulated in Germany by BAFin, AMF in France, CySEC in Cyprus. The question as to what will become of binary options brokers that are regulated in the EU and not in the UK is one that traders will be pondering. How does CySEC License Binary Options Brokerages? Application Fees for the FCA range from £1,500 for straightforward applications, to £5,000 for moderately complex applications and £25,000 for complex applications. Fees to change permissions and annual fees will vary depending on the type of regulated activities being conducted. The FCA scrutinizes every application according to the type of financial service being offered. Now that Britain is no longer part of the EU, binary options brokers that have been granted European licences, but not British licences will need to start applying to the respective regulatory authorities in the UK in order to be compliant with UK legislation. However as noted earlier, the divorce process from the EU will take upwards of two years, and Britain will have to invoke article 50 of the Lisbon Treaty. According to this important piece of legislation, a member state can withdraw from the European Union based on its own constitutional requirements. First of all, the EC needs to be notified according to the guidelines of the European Council and an agreement will then be concluded with the UK. This then begins a long and difficult process of separation. What this means in simple language is that it will take time for the UK to be fully separated from the EU and in that time, binary options brokers with European licensing and regulation will be able to make the necessary applications to the UK authorities for permission to offer their services. 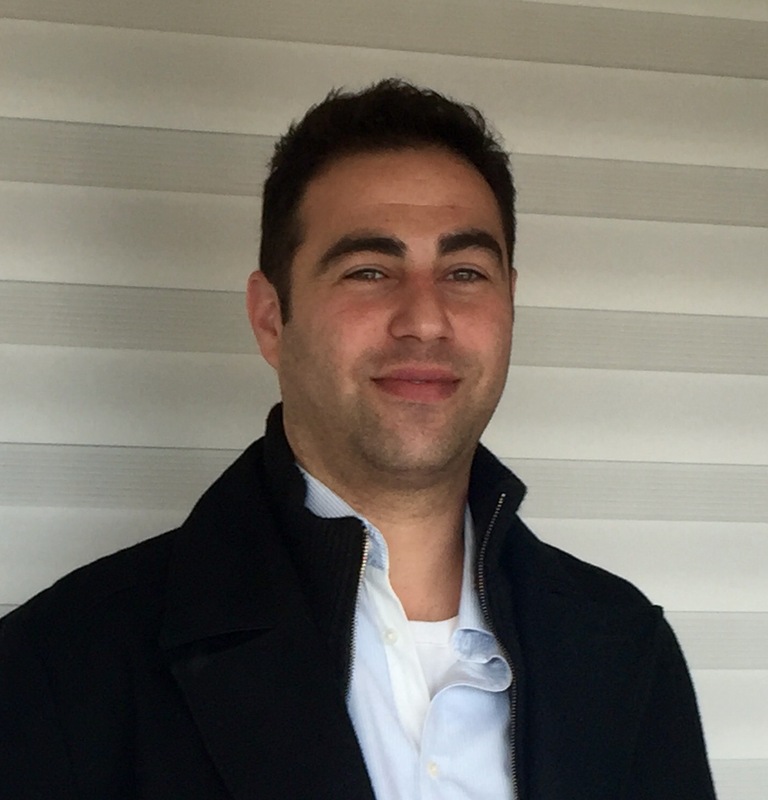 Idan Levitov is the VP trading of anyoption.com. He is a seasoned professional with years of experience trading and has a vast knowledge of the financial markets. 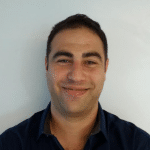 An expert in the binary options hedging field – Idan provides insights, guidance and coordination in business planning, risk management and technology strategies. He holds a BA in Economics Management and is now busy finishing his MBA in Finance.